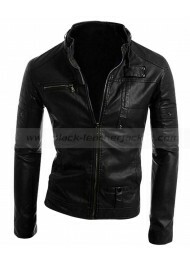 Lakeith Stanfield Get Out Andrew Logan King 2 Button Blazer This Andrew Logan King Blazer is a st.. 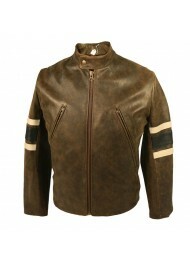 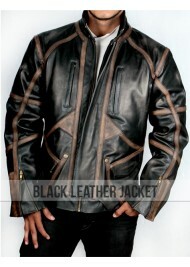 Enjoy your new sophisticated style to carry this marvelous jacket that is inspired from Lou Diamond .. 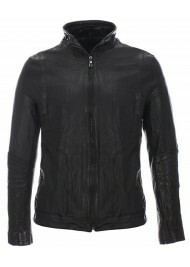 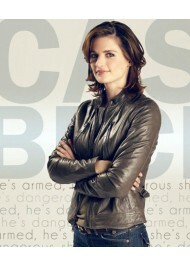 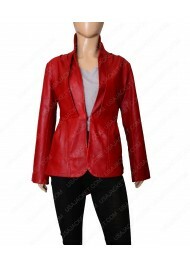 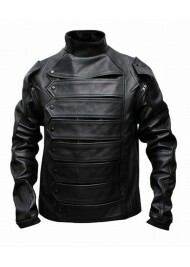 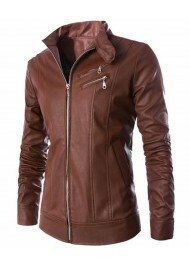 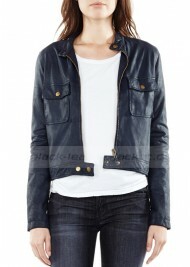 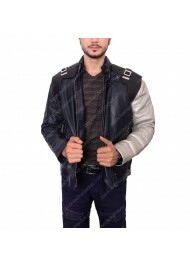 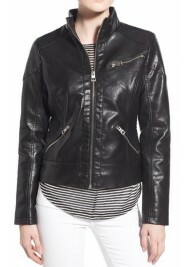 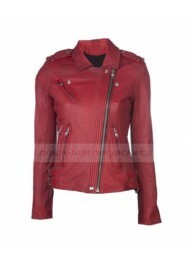 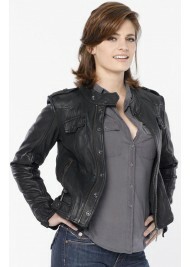 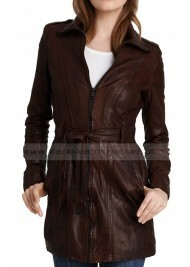 In today’s fashion oriented world, leather jackets are a classy outwear that make you emerge from th..
One of the up-to-the-minute trends is the Kate Beckett black leather jacket from the Castle TV serie..
To pull off a dazzling look a vintage female leather wear is present to you by Black-leatherjacket.c..
For bike riders and fashion lovers, our designers prepared classic piece for clothing gives you terr..
For a gorgeous look this season, you need to add this lovely masterpiece in your closet. Slim Fit Bl.. 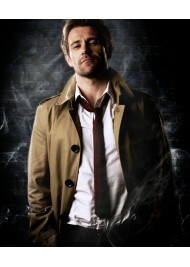 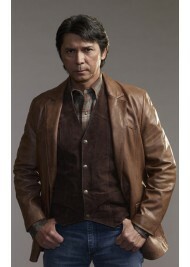 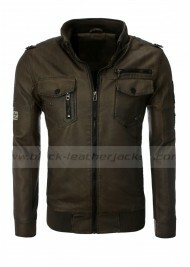 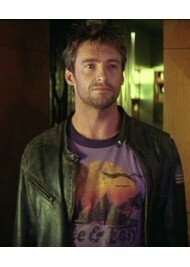 This jacket is worn by Huge Jackman as Stanley Jobson in movie Swordfish. 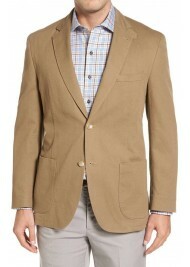 The exceptionally same out..
Actor Miles Teller worn a dashing jacket in movie Two Nights Stand. 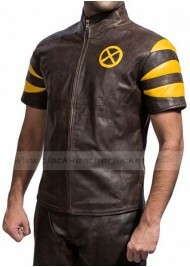 It is the jacket you despe..
Hugh Jackman was looking stunning worn dark brown jacket admires lots of viewers, especially men wan..
Hugh Jackman X-Men movie series got great fan following. 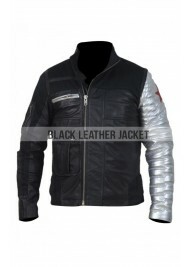 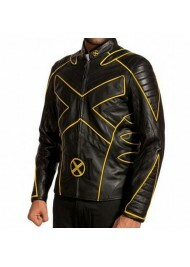 A sequel of X-Men with the name “The Last S..
Women's Stand Collar Black Faux Leather Jacket is the designed according to what the latest era wome..